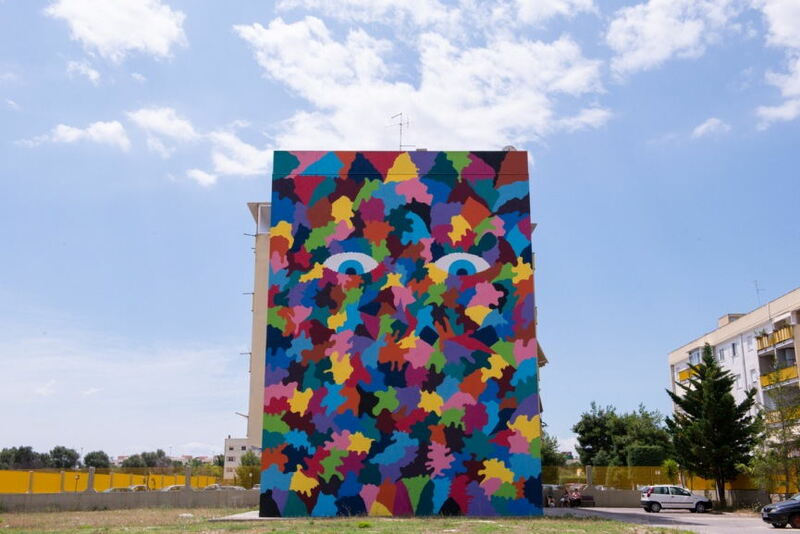 In Southern Italy, in the city of Bari, there is a specific laboratory which nourishes the importance of urban intervention and is devoted to the practice of urban art. 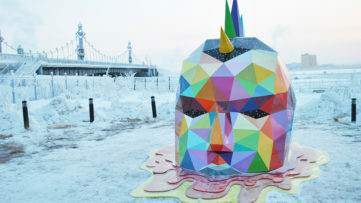 this multidisciplinary start-up is called Pigment Workroom, and it aims to collaborate with illustrators, street and urban artists, as well as other talented and innovative creators. 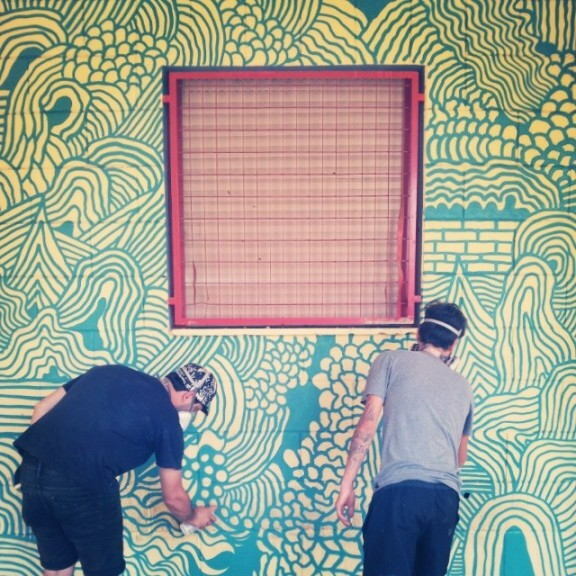 The projects within Pigment Workroom aspire to (re)conceptualize the abandoned urban spaces by the power of inspirational artwork which is brought to life on buildings, walls and streets of the suburban areas. 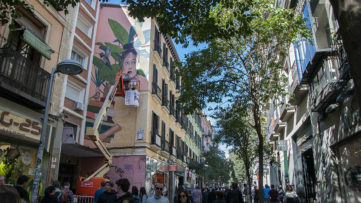 Thus, entire neighborhoods could be transformed with a new paradigm of aesthetics, involving the participation of street artists and residents. The month oh June 2014 marked a beginning of an inspirational project in Bari. 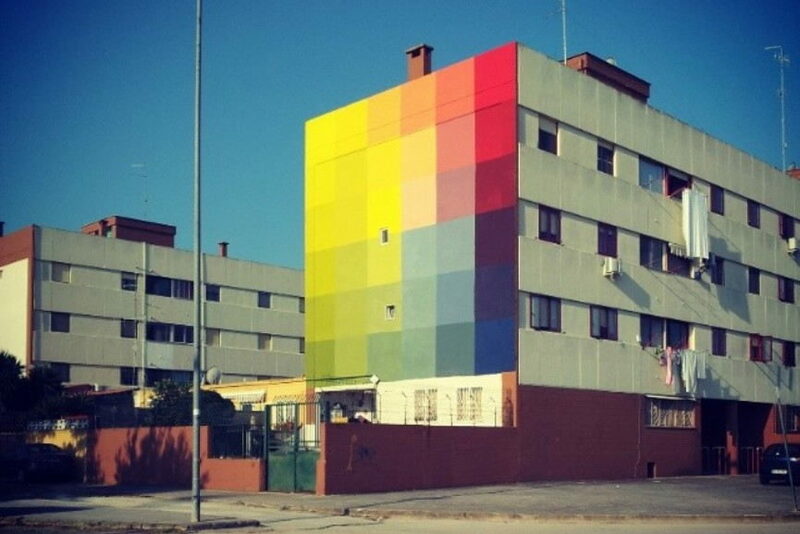 Italy is known to be a cultural space of many talented urban artists. 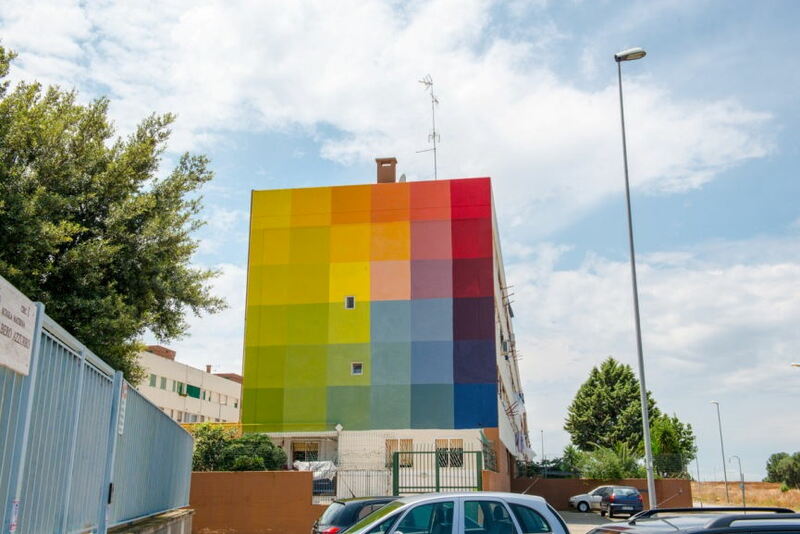 This project, which was located in the social housing neighborhood of San Pio (called by its residents Enziteto), involved the creative input of five talented Italian street artists: Alfano, Alberonero, Ciredz, Geometric Bang and Tellas. 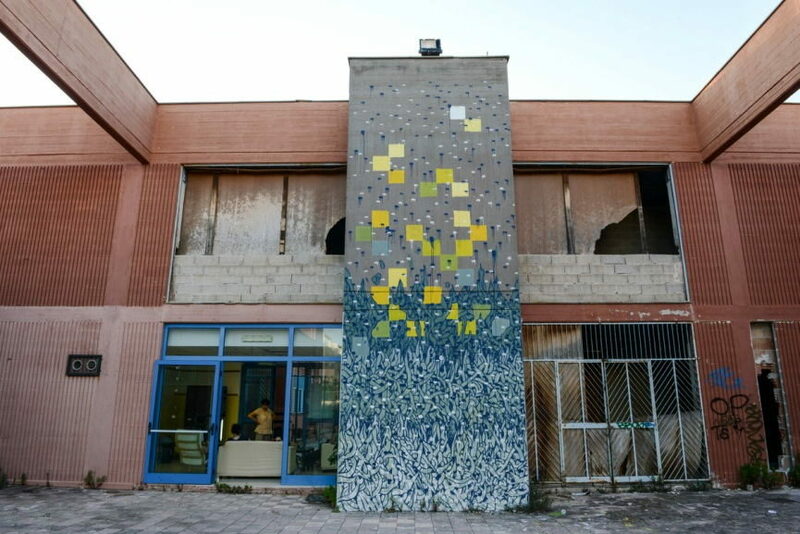 Built in 1950s, outside the urban area of Bari, San Pio counts more than 3000 residents and it is known as one of the most dangerous places in town. With a high rate of crime, including racket and drug dealing, the neighborhood has only a coffee shop and a bakery, functioning actively. Since the large part of male population resides in jail or stays at home on house arrest, this urban space is practically inhabited by a large number of children and women. 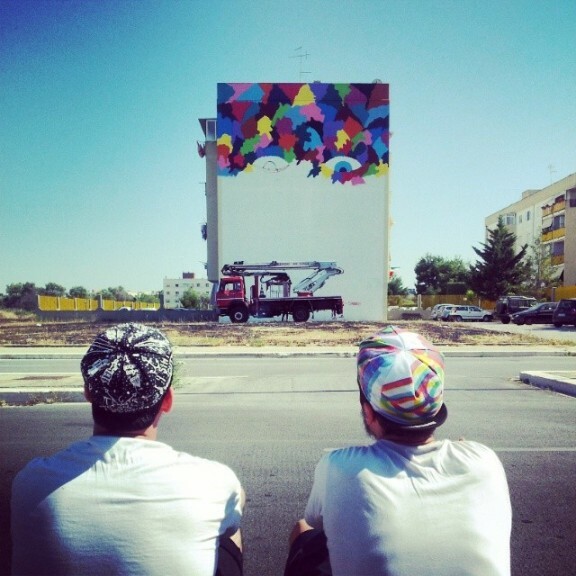 These residents have widely accepted the presence of street artists and contribute to the warm working atmosphere. 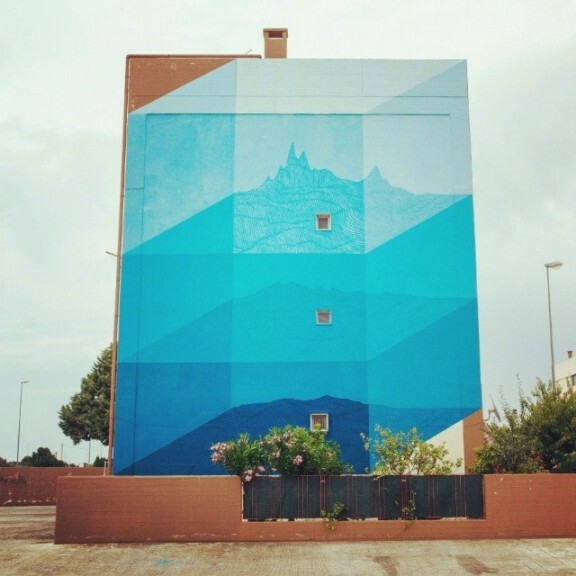 The artists have been working for 14 hours a day, creating four huge walls and a number of small interventions with the help of the residents of San Pio. The Italian word for summer is Estate. 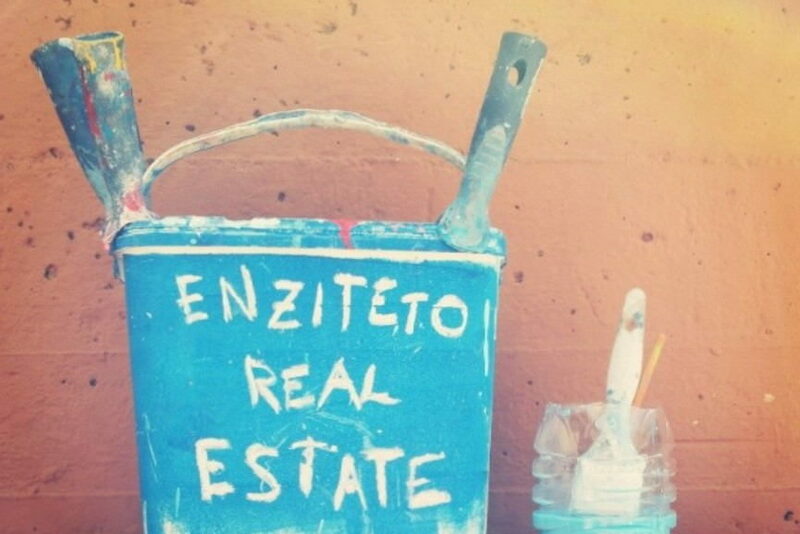 Thus, the name of the project Enziteto Real Estate tends to convey a multi-layered meaning. It refers to the cultural construct of social housing buildings being equated to the conception of urban space which is deprived of beauty. In the English language, real estate refers to the high priced property which is in relation to the upper class connotations. Pigment Workroom wishes to challenge the preconceived notions of urban spaces’ aesthetics being determined by the financial power. 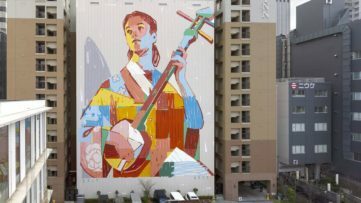 Rather, this group of energetic people wishes to show how one “real summer” of art can reveal that an urban space preconceived as “just a place to live” actually represents a prestigious property of rich cultural and social potential. Images by Antonio Pellegrino and Mario Nardulli, courtesy of Pigment Workroom.